This is Ken’s new custom build for sale in Virginia that includes an incredibly spacious loft. 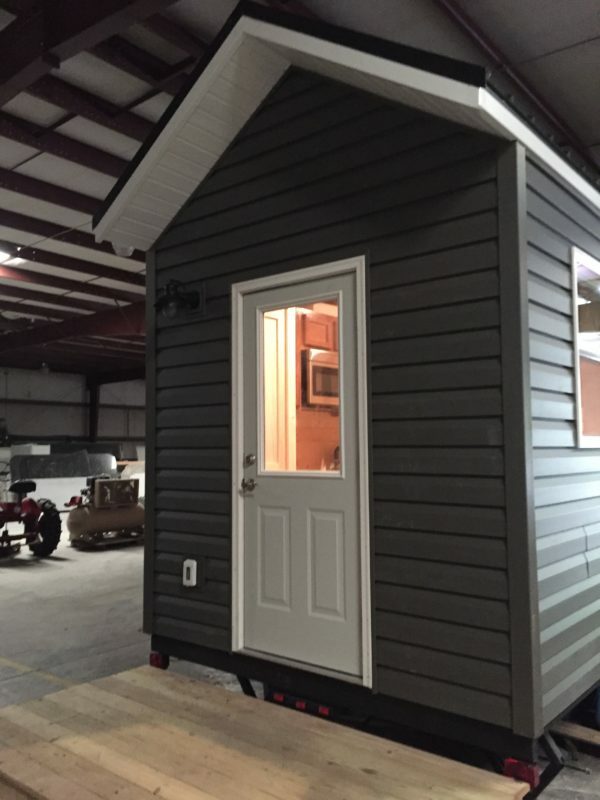 You can purchase this tiny house from Ken for $59,900. Why would you put the toilet where everyone can see it? Swap it with the vanity and you’ll have a lot more interest. Agreed TB! For $60000, I don’t want the toilet to be the introductory showcase, for myself but especially for potential guests… Design 101, eh? Leads me to consider: If a builder/designer settles on such an obvious blunder, how long is the list of oversights hidden from view? It has some merits, like a roomier loft than some, but for that price commands a higher standard imo. Nice but it is a bit over priced!